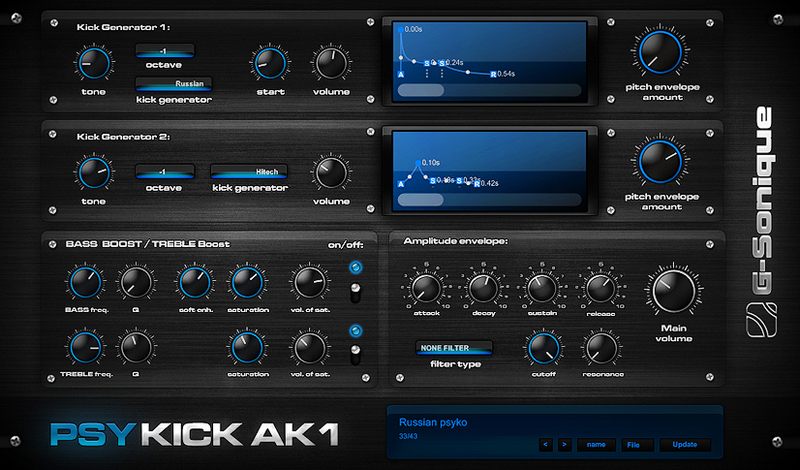 PsyKick AK1 is psytrance / goatrance kick drum generator / synthesizer that can be used of course in all other electronic music styles. tune kick drum too, if you want to get that right drive and dancefloor groove - killing combination of perfectly tuned kick and bass. kickdrums never heard before that will make your production unique and help you get your own sound and "signature". well as transient/treble exciter to get sharp bashing of kick drums. 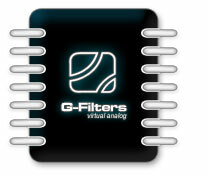 Included are 9 filters, overall amp envelope and other special features. with tone, start (phase delay), and volume knob + octave selector.